Full color edition with 128 color illustrations! 3rd, revised and expanded edition, 442 pages. Format: pb, 6"×9", 228 illustrations, bibliography, index. 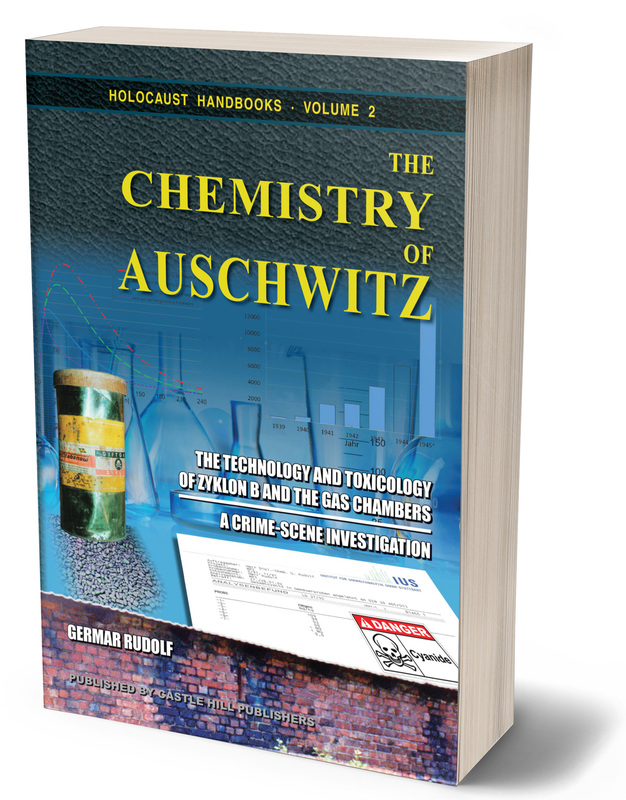 In case you decide to download a free PDF file of this book instead of purchasing a printed copy, please consider supporting the author for his efforts and for the injustices he has suffered (he was sentenced to 14 months imprisonment for the German edition of this book) by making a donation. Details can be found on his website.